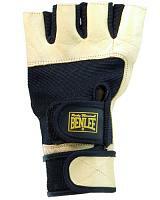 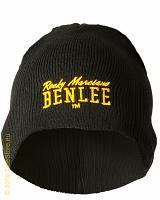 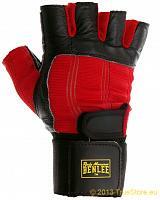 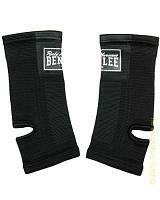 BenLee "Rocky Marciano" fitness and weightlifting gloves Neophrene. 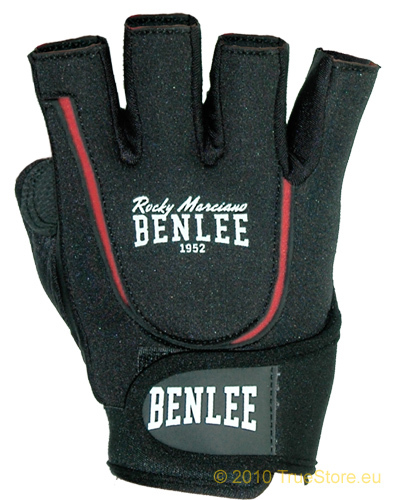 Made of an elastic neophrene combined with a comfortable neophrene for a perfect fitting and for minimum movement restriction. 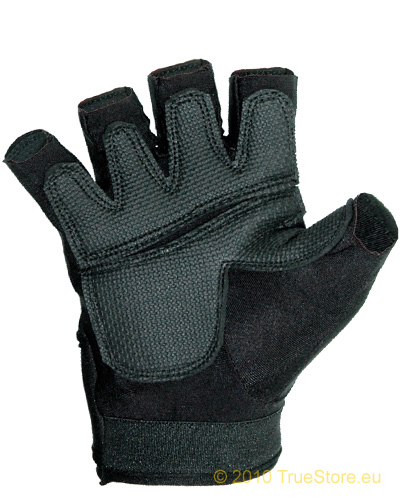 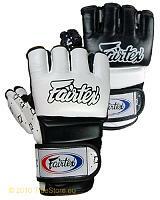 The hand palms are covered with a cushioning and anti-slip rubber mixture patches for a maximum grip. 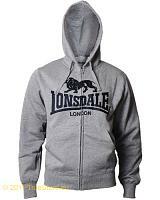 Super lightweight and comfortale in use while cycling, weightlifting and exercising other kinds of sports.